Let Eleni's help you score a 10 in the dessert category. 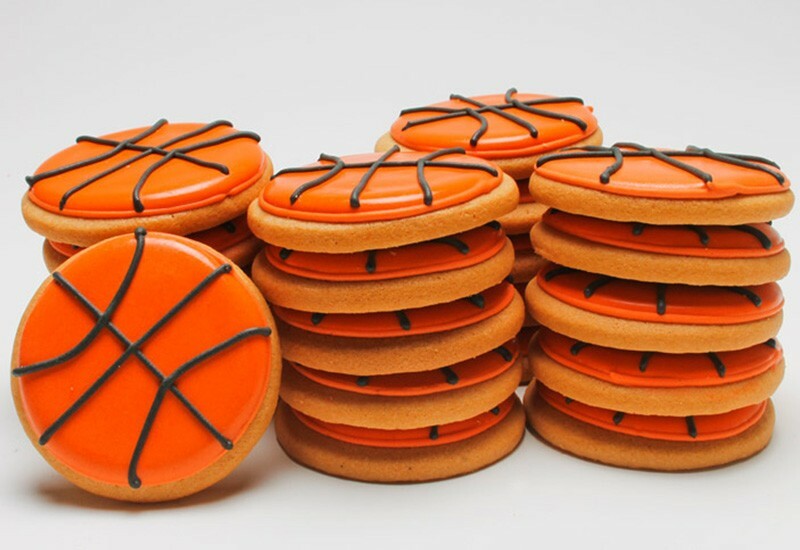 Your team might loose, but these particular cookies will be the one thing around the table that makes your guests smile. Yes, even when a really bad call is the reason your team isn't in the finals (or that's your story).